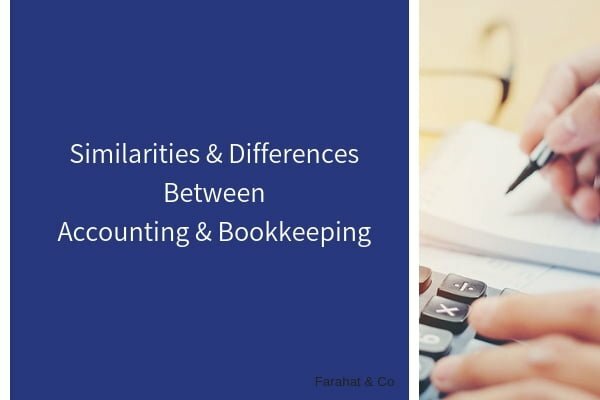 The importance of accounting and bookkeeping cannot be ignored if you are into business. Irrespective of your business type, you should always keep your business accounts clear and straight. Most of the business owners choose Dubai as their business destination from where they can expand their business in the Middle East. Dubai is a hub of businesses that offer the right business and corporate platform for various small or startup businesses. There are many firms that provide accounting services in UAE. Here are the advantages of outsourcing accounting services for businesses in Dubai. Outsourcing the accounting services in Dubai is beneficial as it will allow you to focus on your business. Business is not just about the numbers, but it is the aspect that you cannot overlook. If you opt for outsourcing accounting services then the accounting experts and professionals will handle all your business accounts. Moreover, they will make sure that your business is running smoothly. According to a study, outsourcing accounting services can result in a boost in business productivity by 32%. The business owners assume that hiring accounting firms in Dubai leads to an increase in the cost and add to the company’s expenses. It might be surprising, but the fact is that it helps in cost reduction for the company. Furthermore, when a business invests in the hiring accounting services, it cuts down cost as you do not have to invest in recruitment, salaries, benefits and office space. Therefore, you end up saving 30% of your business expenses without compromising the productivity. In Dubai, this is certainly helpful as you have to spend more on real estate and staff expenditure. In Dubai, the companies that provide accounting services use the latest technologies while allowing your firm to access your accounting information constantly. This provides you a chance to get any information related to accounting whenever and wherever you want it. Outsourcing accounting services save your time as you won’t have to waste time searching and hiring professional accountants. When you outsource accounting services, you can be sure that your data is being handled by experts. Most of the professionals work on tight deadlines and targets. Apart from this, they also provide you with information and advice that can help you to stay out of tax-related legal penalties. Therefore, saving your time and money both. 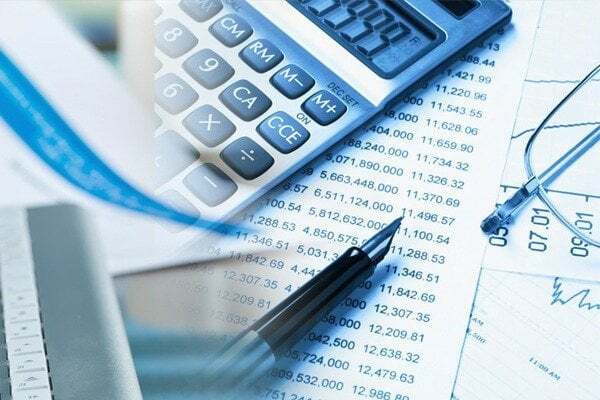 According to the business laws in Dubai, most of the firms that provide accounting services in Dubai offer a variety of services to businesses. Some of the services that the firms offer are the maintenance of books of accounts and general ledger as well. In case you are new in Dubai, you can get help from these firms that are compliant with local governing requirements. These firms will provide you with better accounting services as well. 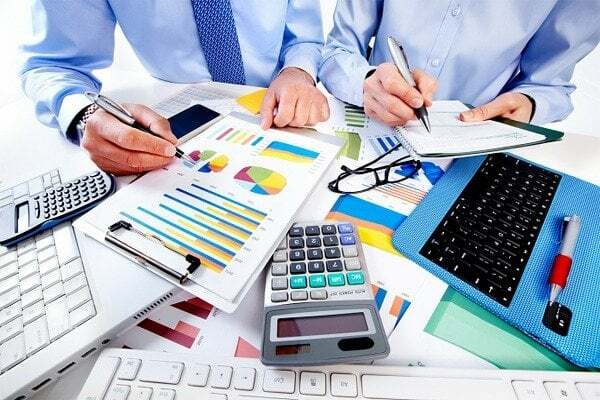 In order to expand your business in Dubai, it is recommended to opt for outsourcing accounting services instead of doing it yourself or having in house bookkeeping services.